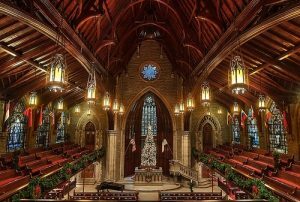 The beloved carol for Christmas worship is arranged for treble voices, using countermelodies and a few unconventional harmonies. Careful attention is given to the creation of duets in harmonizing passages in the SSA and SSAA voicing. Original material is woven into the traditional carol to connect verses. The descant may be sung by a soloist or a small group. Enjoy this powerful invitation to adoration.